Paintless dent removal for Leesburg, Virginia and surrounding areas! Loudoun’s Leading Paintless Dent Repair Shop Serving Leesburg and Surrounding Communities! Paintless Dent Removal for Leesburg, Virginia and Surrounding Communities! 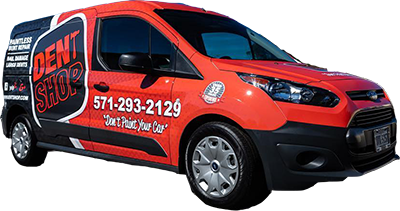 For three years and with more than 35 years of experience, Dent Shop has been the Leesburg area’s leading paintless dent repair company. 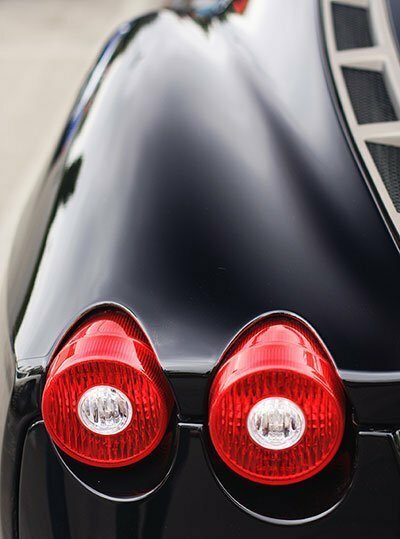 Our consumer-focused, paintless dent removal services help to protect the value of your vehicle and maintain your car’s factory finish by not having to repaint it. 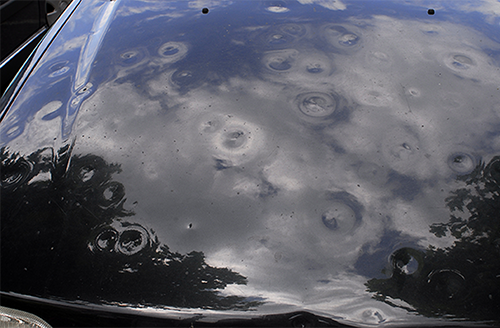 Dent Shop also helps automotive dealerships affected by large-scale hail disasters. 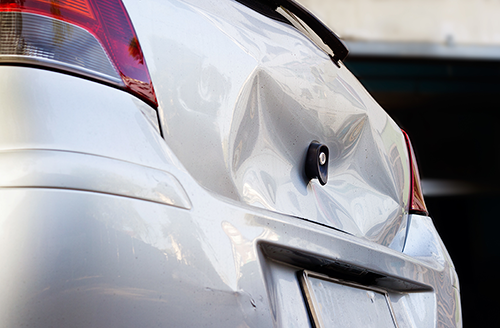 Our technicians can quickly assess, quote, and remove your vehicle’s dents through two primary techniques. Paintless Dent Repair removes minor dents and hail damage by unbending the affected area, without compromising its exterior finish. Hail Damage Repair keeps your vehicle’s protective surface intact after hail damage, and never disturbs your car’s factory finish. Dent Shop repairs larger dents by sculpting the body back into its original shape with specialized tools and techniques. 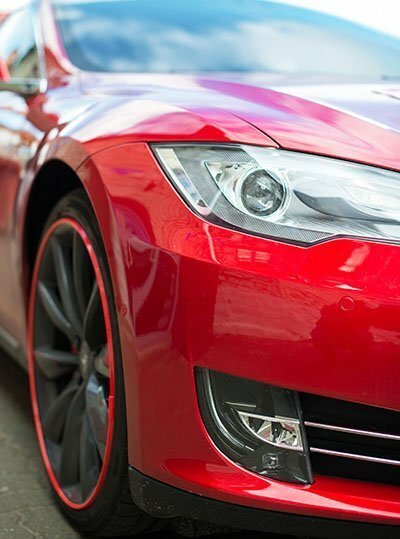 Dent Shop provides convenient paintless dent repairs in Leesburg and the surrounding area. We also have a shop in Ashburn, Virginia. 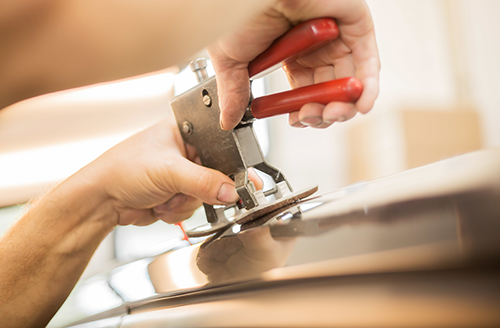 As one of the areas leading paintless dent removal (PDR) shops serving Northern Virginia, our experts can quickly assess and quote paintless dent removal jobs. You may request an appointment using the form below or call 571-293-2129 today.